Lately I’ve been tending to my hair a lot more than I normally would. 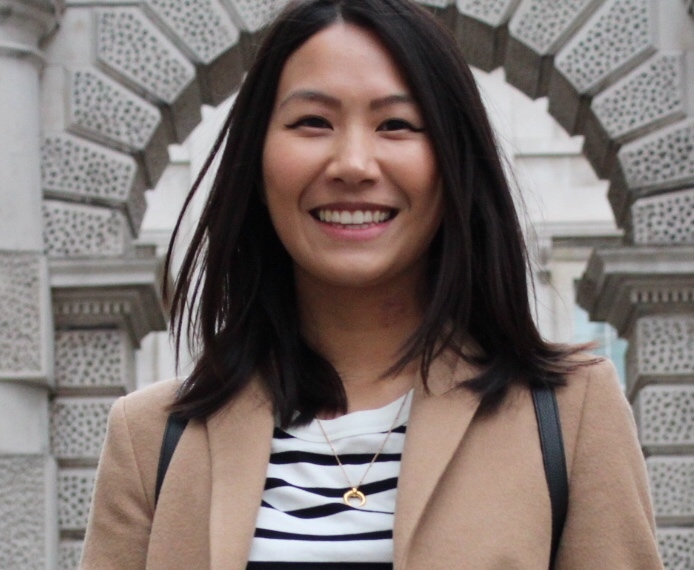 Whilst the colour is gradually growing out, the ends of my hair still need some attention so I’ve been trying various treatments and serums to keep my locks looking healthy! So when I purchased the Moroccanoil Treatment I also bought the Tigi S Factor Lusterizer Smoothing Cream. 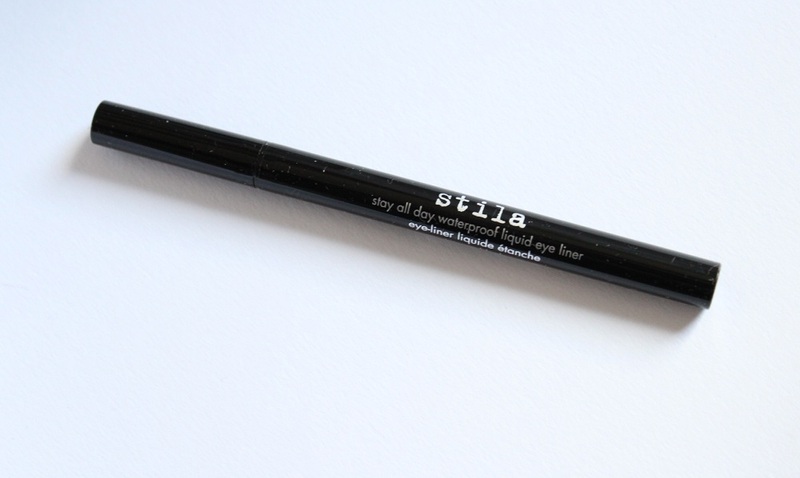 The final item from my Stila mini haul is this Stila Kajal Eyeliner in Onyx! I actually bought this on a bit of a whim, but since black eyeliner is a staple in any makeup collection I thought it handy to have. 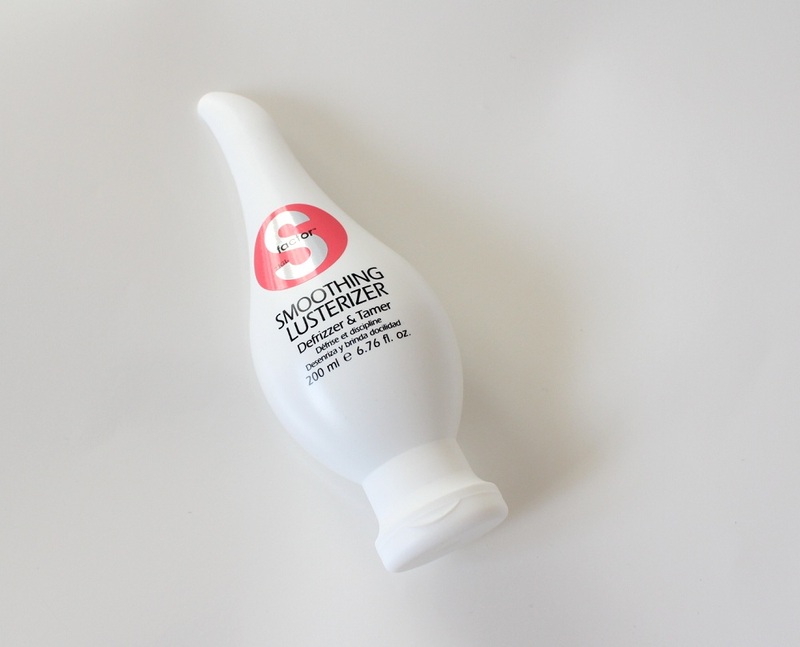 Serums are great for giving skin a concentrated boost of nourishment and moisture. They can also penetrate through the layers of our skin a lot deeper that our usual moisturisers might not be able to. 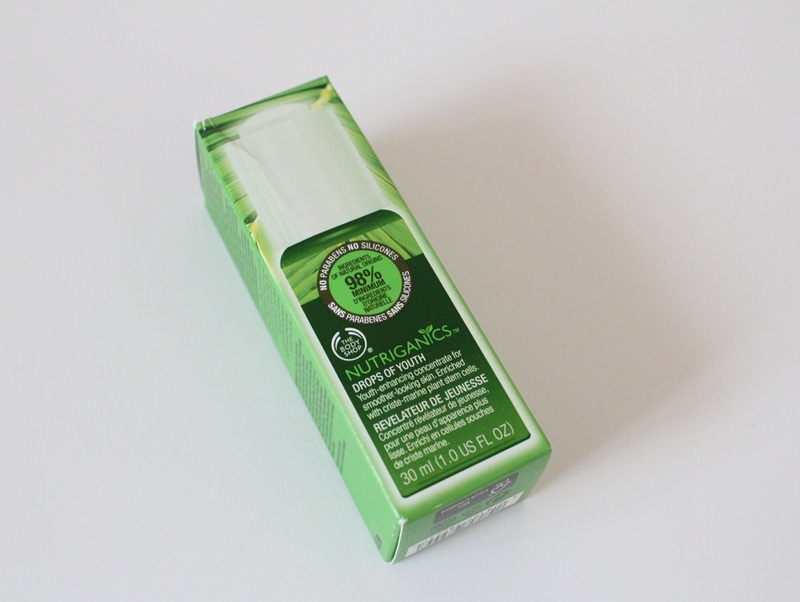 Now I’ve already told you about my love for the Estée Lauder Advanced Night Repair Serum and the Hydraluron Moisture Booster, but let me tell you about The Body Shop Nutriganics Drops Of Youth serum! 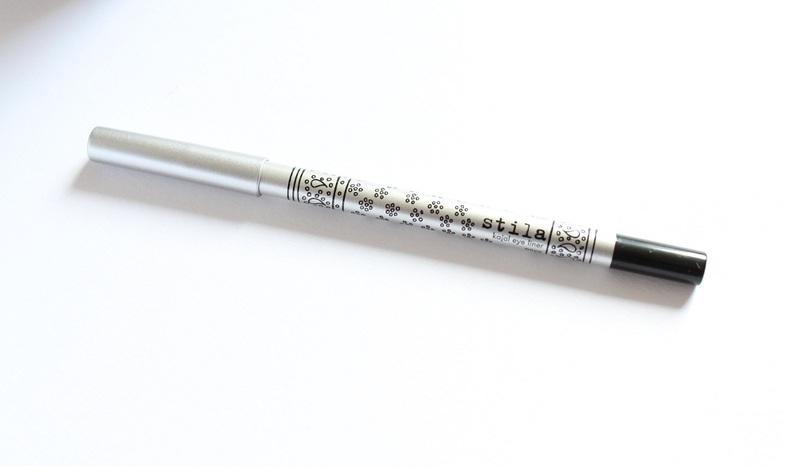 The Stila Stay All Day Waterproof Liquid Eyeliner is one of the purchases I made in my recent mini Stila haul. I like to switch up my eyeliners every now and then and liquid eyeliner has been my go to eyeliner of choice recently! It’s been a little chilly these past few weeks so the heating has promptly been turned on at home. 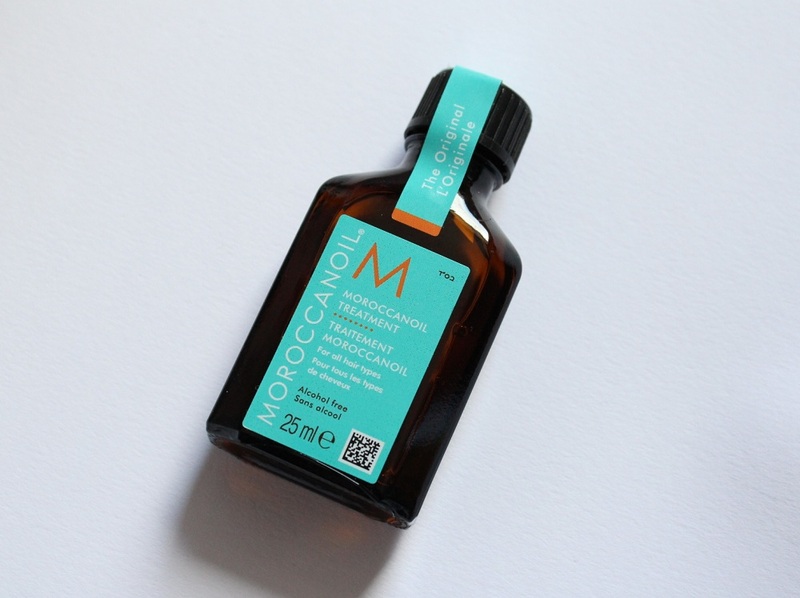 I love the feeling of being warm and toasty but at the same time it’s bad news for my hair, so I bought some Moroccanoil to give my hair some TLC!